For anyone who is a fan of , there is a great site, ShareLaTeX, that allows editing of LaTeX files via the browser. Never used ? Well, it’s a rich typesetting system that among other things, allows for pretty printing of mathematics, like this: . (Bayes’ theorem has been on my mind a lot lately…). ShareLaTeX closes the write / compile / view loop and has a nice side-by-side edit and view display. In the spirit of Bret Victor’s life principle that creator’s need an immediate connection, ShareLaTeX allows for instant feedback with the typesetting process. Lastly, they just incorporated some pretty advanced features. Their blog has the latest news, but latexdiff looks especially cool. Today’s title is a tip of the hat to the Free Software Foundation Europe (FSFE), which celebrates “I love Free Software Day” each Valentine’s Day. Much of the software I use on a daily basis is free software, including Emacs which I’m using to compose this post and WordPress, the software running this blog. Free software lives on as a result of dedicated volunteers all over the world. 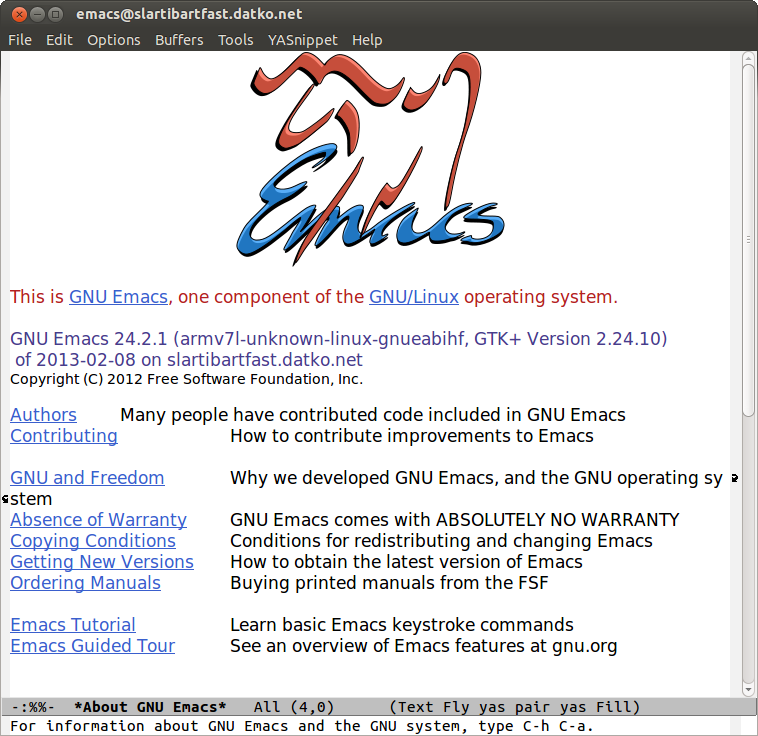 Without them, I would not be enjoying Emacs on my Chromebook! Last weekend I tried another Ubuntu approach on my Samsung Chromebook. On the same blog where I found the ChrUbuntu trackpad fix, Craig provides instructions on how to run crouton. What’s crouton: it’s a ‘Chromium OS Ubuntu Chroot Environment’ originally found here. Swap between ChromeOS and Ubuntu without rebooting. I did not like XFCE. It was my first experience with this window manager and I had a few issues that I could not easily fix: the resolution was set too high and I could not seem to change it and I could not switch the super key to ctrl in XFCE. Using ctrl on the home row is a blessing and curse. It is SO NICE to use that nice big button for something useful besides caps lock, but on the other hand, it drives me bonkers to type on the default keymap… ARGH! Something odd was going on with my SD card. After a reboot, all that was visible was “lost and found.” So, I just reformatted my card back to its regular self. I may try this experiment again, but I might pick KDE as the target not xfce. But since I already have the dual-boot setup, there is not much motivation for me to change at this moment. If you don’t have Ubuntu running at all on your Chromebook, it may be better to start with the crouton approach since you don’t have to re-partition your internal drive at all. 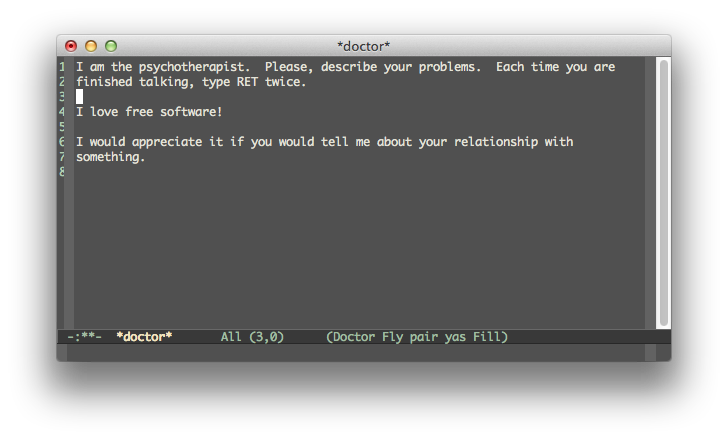 In the continuing progression of Emacs taking over my life, I’ve found another service that can be replaced by Emacs: Google Talk! In these last few weeks, I’ve been working in a slew of programming languages. My OS course involves hacking around in the Linux kernel, so that’s in C. The projects in my AI course have been in Lisp, Java and the next one is in Prolog. At work, I mainly dabble in C++, but I’ve been helping with some continuous integration scripts in Perl and Python. 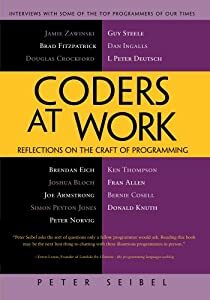 programming would find this book intriguing. After I finish it, I’ll put up a post specifically on that book. Then I set out to make a small project in Lisp and ended up using Python 🙂 I wanted to integrate my Google Reader feeds with Emacs gnus and I found libgreader which pretty much handled all of the details with the still-unofficial Google Reader API. Inspired by reader2maildir, which does the same thing in Ruby, I set out to essentially port this to Python. And I was able to download my feeds and read them in gnus, but since a lot of the feeds using embedded HTML or simply links to the main article (i.e. they don’t contain a summary) and would require me opening a web browser anyway, I figured the gnus approach wasn’t the best, for me. But I learned a few things about programming in Python along the way. First of all, one has to be a little more specific while searching Google. Working with RSS Feeds, I realized it’s not adequate to search “python feed” due to the homograph “python.” Unappetizing images aside, I really like the interactive python interpreter. I didn’t really understand the point of using the interpreter directly and I thought it was useful only for toy programs, but it really helps in prototyping. Like Lisp’s REPL (read-veal-print-loop), interactive programming feels like precognitive debugging; it allows one to step through a debugger while the program is being written. returns a sequence consisting of those items from the sequence for which function(item) is true. In this example, this line returns a list of feeds from Google Reader that contain unread items. So, I thought that was pretty cool 🙂 So while I would like to do some more stuff in Lisp, I was impressed on just how easy it was to get python running. 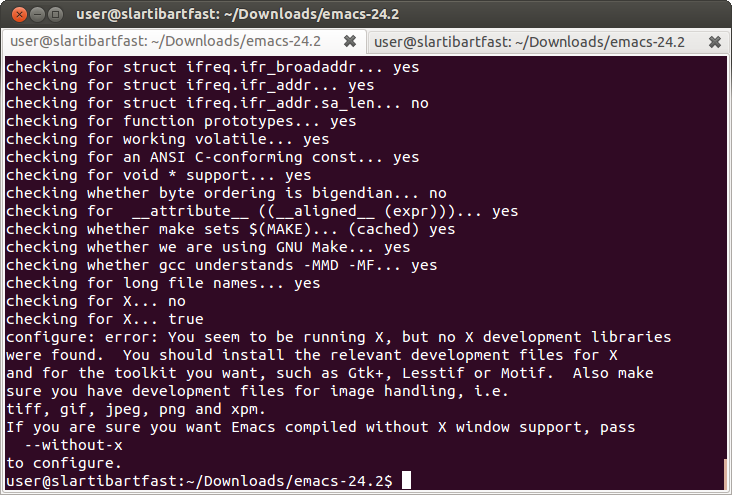 That and with some Emacs-python integration, the development environment was very nice to work in.